what happens when you stop by to visit an old friend, just to find that they moved. you knew they were going to move but spaced it. 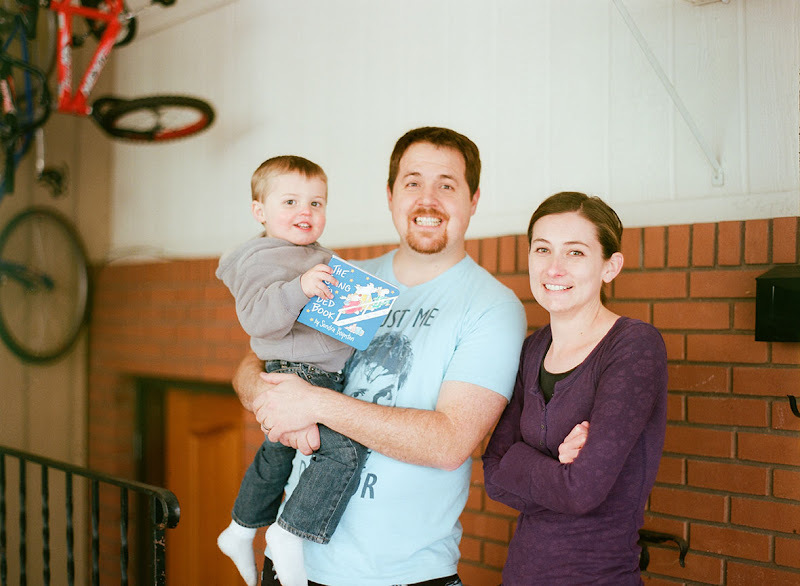 so the random act of kindness turns into giving the new tenets a book for their little boy. random? yes! kind? yes!